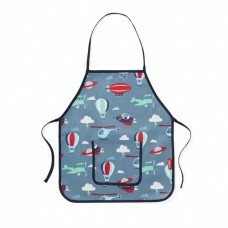 "I wanted to create a collection where our boutique designs could be enjoyed by everyone"
Penny Scallan Apron - a fun PVC apron featuring the beautiful designs from Penny Scallan. 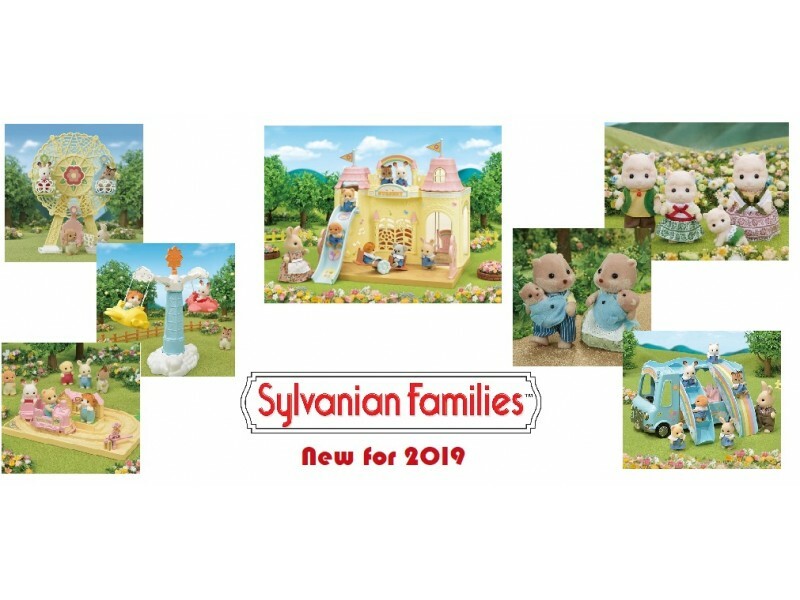 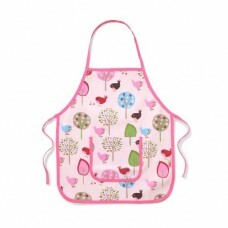 Great for..
New in 2015 Penny Scallan Apron - a fun PVC apron featuring the beautiful designs from ..
Penny Scallan Art Smock - a great art smock for school or home! 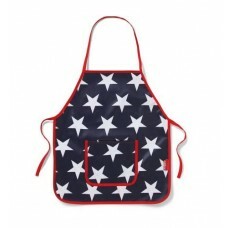 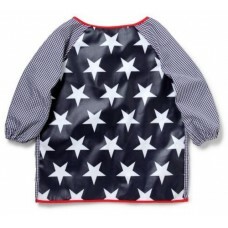 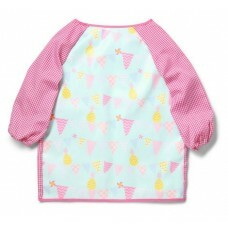 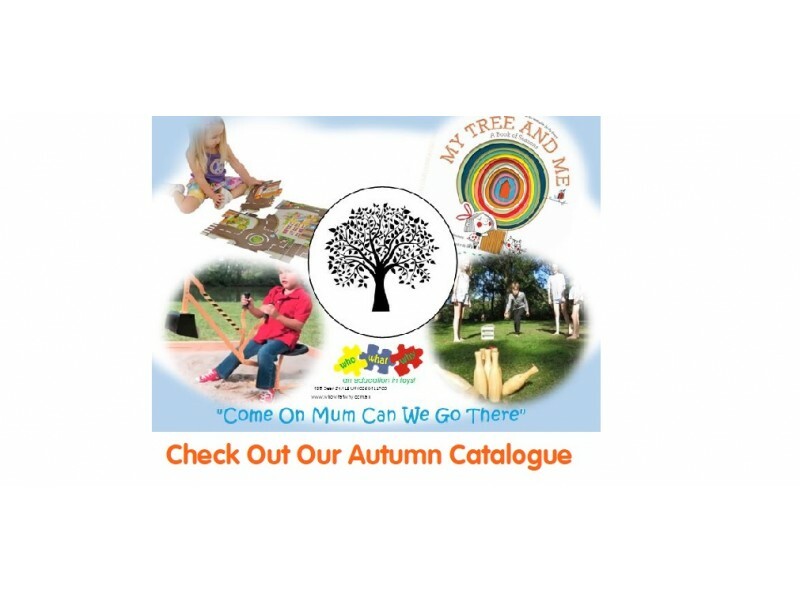 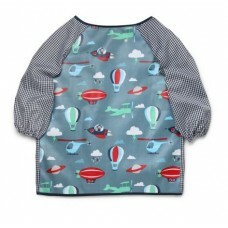 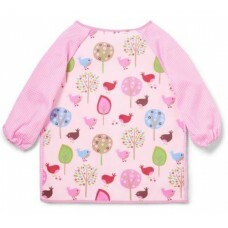 This smock is made from 100% co..
Penny Scallan Art Smock - a great art smock for school or home! 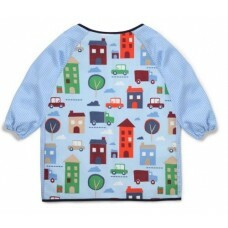 This smock is made from 100% cotton ..
Penny Scallan School Backpack - big enough to take everything you need to pre school or day care. 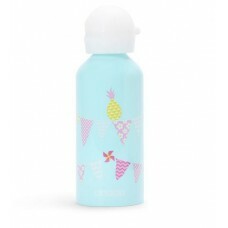 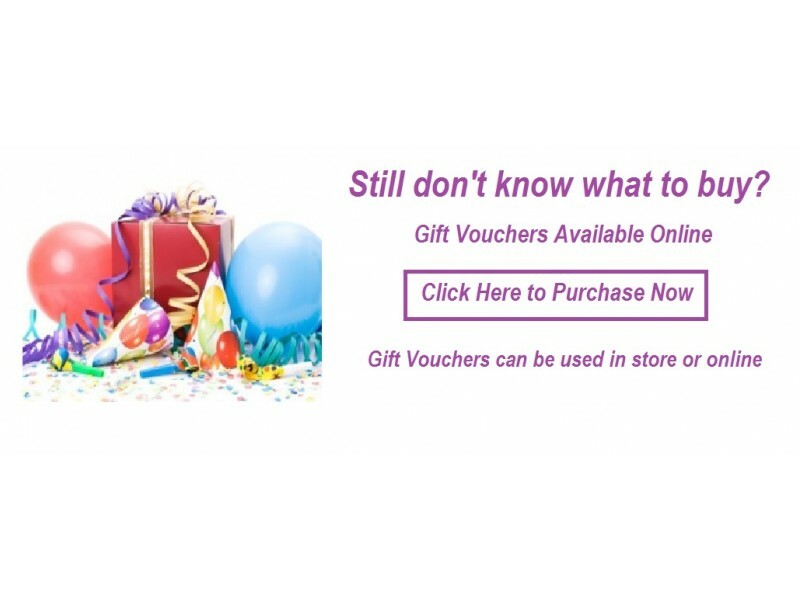 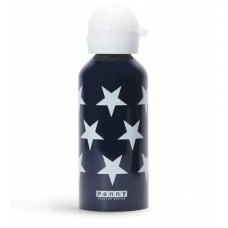 In..
Penny Scallan Stainless Steel Drink Bottle 500ml - perfect for kindergarten, day care, or school! 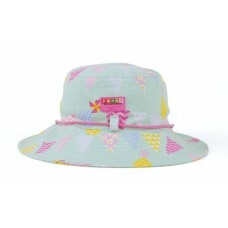 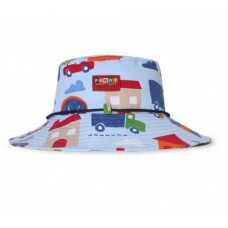 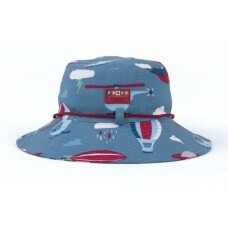 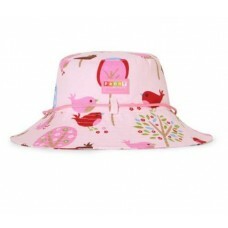 St..
Penny Scallan Hat - A super cool bucket wide brimmed hat is great for any out door activities. 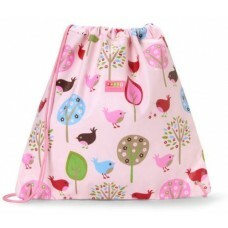 Pres..
Penny Scallan Library Bag - versatile lined draw string bag. 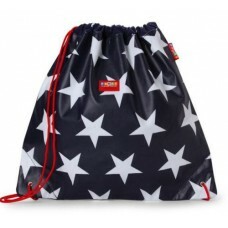 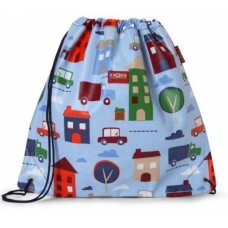 We are calling it a Library bag but it..
Penny Scallan Library Bag - versatile lined draw string bag. 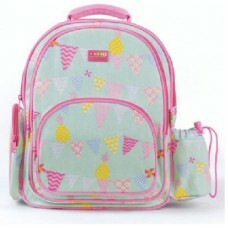 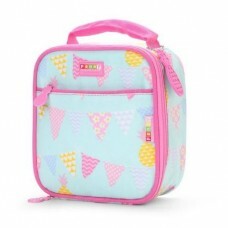 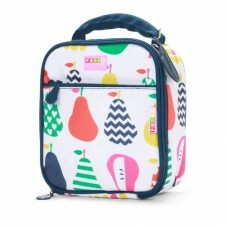 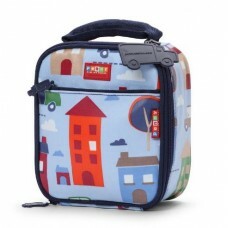 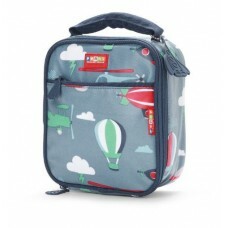 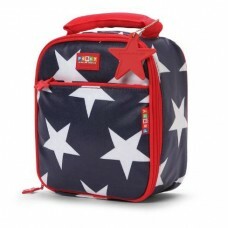 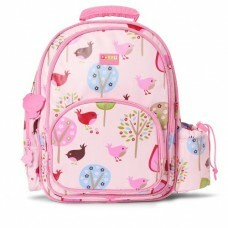 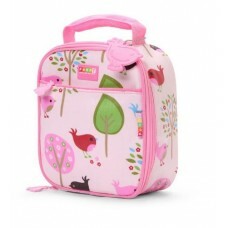 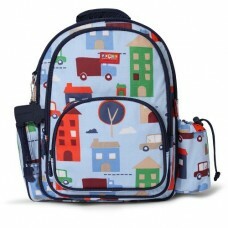 We are calling it a Library bag but is..
Penny Scallan Small Lunch Box - just enough room for the sandwich and a snack. 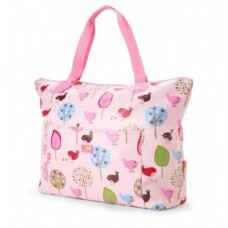 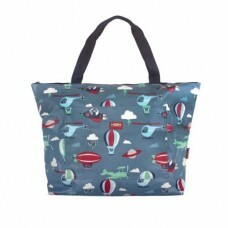 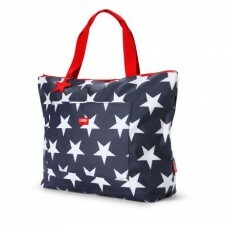 Insulated to keep fo..
Penny Scallan Tote Bag - a really useful size bag for so many things. 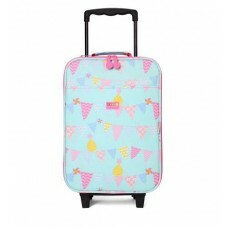 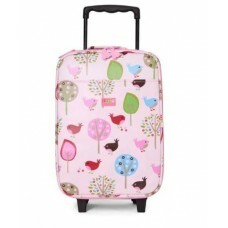 A bit of shopping, a day at t..
Penny Scallan Wheelie Bag - become a stylish traveller with this sturdy Wheelie Suitcase. 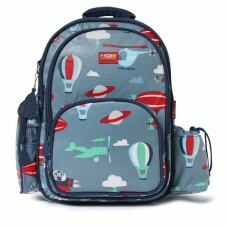 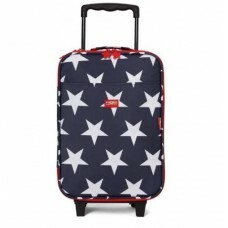 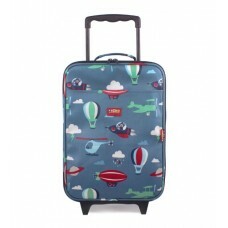 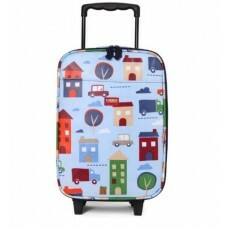 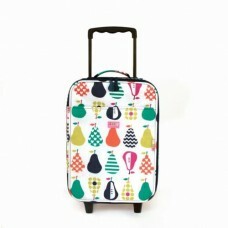 Great tr..
Penny Scallan Wheelie Bag - become a stylish traveller with this sturdy Wheelie Suitcase. 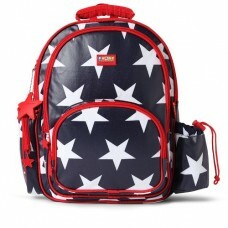 Great tra..